Central heating can be easily taken for granted. These days every home in the UK has a central heating system installed. Many homeowners and landlords have double panel radiators fitted during a routine boiler installation Milton Keynes. But where do these contractors get their radiators and heating supplies from? Fortunately, here at RA Heating and Plumbing we have a good understanding of local and national trade suppliers and can frequently find the most competitive price. 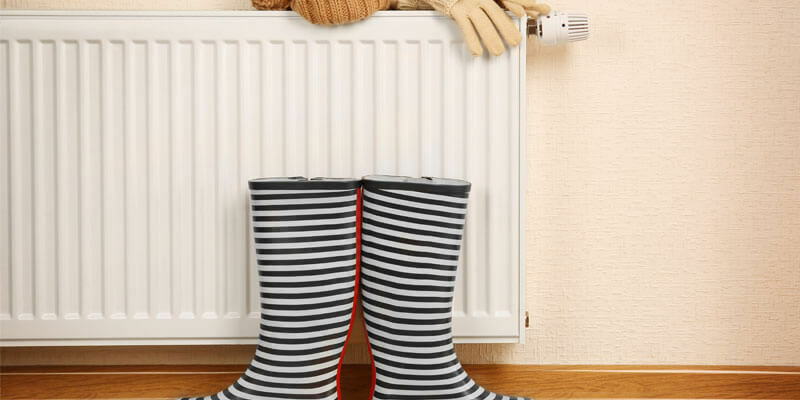 These are the best places to source central heating radiators. Many plumbing and heating contractors have stuck to using the most well known merchants throughout the UK. However, there are a number of really good independent suppliers out there that can compete with a number of the big boys in terms of price. E H Fryer is based in Coventry but can deliver down here to Milton Keynes. They provide a real variety of products and on more than one occasion have been able to come in considerably cheaper than the bigger named alternatives. You can visit the E H Fryer website here. Plumb and Part Centre are one of the most well known plumbing and heating merchants in the UK – they could even be the biggest. They provide a variety of plumbing and heating materials for contractors to order and collect the very same day (subject to availability). A bonus for heating professionals is that you can indeed open an account and settle on a monthly or annual basis. However, this needs to be agreed with the store manager before placing any orders. Visit the Plumb Centre website here. Screwfix tends to be a more popular choice for those that are not directly linked with a plumbing and heating company. Screwfix allows those involved with personal DIY projects to walk in from the street and order the parts that they need – including double convector and single panel radiators. Of course – it is not advised that you install one of these yourself unless you have successful enrolled and completed the necessary training beforehand. Visit the Screwfix website here for their range of products. Plumb Nation is one of many online retailers that have done well over the last 2-3 years. Many heating contractors prefer not to use them as they consider them more expensive than the already established groups. However, Plumb Nation have a number of products, including radiators available that include VAT and in some scenarios will include free shipping. Visit the Plumb Nation website here for further information on their products. These guys are another of the online retailers that have really been able to stand up and be counted. Just like Plumb Nation – Direct Heating Supplies have a selection of products available, ranging from radiators, three port valves, power flushing machines and more. You can visit the Direct Heating Supplies website here for more. There are many stores and online retailers available that you can look to when in need for a central heating radiator. As a local plumber Milton Keynes – I will always try to use my local merchants first. It is only when the local companies are out of stock that I will look to larger national companies. I have even used online merchants before and I have to say that the quality of service is just as good.